Helps strengthen hair from the roots. 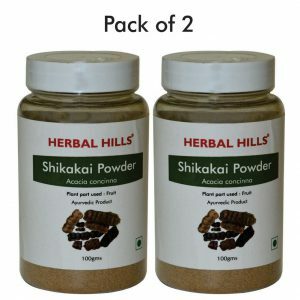 Buy Online Herbal Hills Ayurvedic Hair Treatment – Keshohills Kit which is a Fast, Effective & Complete result for Healthy Hair. It is a long-term, non-surgical approach in Hair Care which contains 3 products Formulation Keshohills 60 tablets + 2 single herb supplement Amla Capsules & Brahmi Capsules. Hemohills tablets has herbal ingredients which has antiaging & rejuvenating properties that acts as an excellent tonic to hair and scalp. 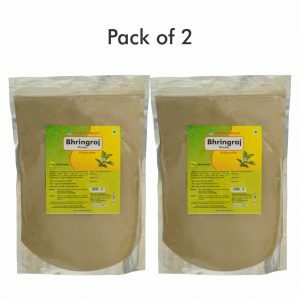 Brahmi has neuro-generative & relocation properties that may help promote hair growth & control hair fall, may help to enhance pigmentation & delay premature graying of hair. Amla capsule is an Ayurvedic medicine which has antioxidant & antiaging properties that acts as an excellent tonic for hair. However, Hemohills kit was created to take care of your, to give complete Hair health without any side effects. hmihills capsule twice daily after meals. For better results it should be taken with warm water.